The JCCC campus is currently under construction. The best place to park is in the Train lot (see map). Please allow for a 5-10 minutes walk from the lot to get all the way into the gym. There is also a circle drive that athletes can be dropped off at. Please remember, there is no parking allowed in the circle drive. Parking Map is available here. NOTE: We have been informed by the city of Overland Park that all ramps off US-69 highway and College Boulevard interchange will be closed this weekend starting at 7:00pm Friday, April 26- 10:00pm Sunday, April 28th. College Boulevard will be closed from Switzer to Mastin for east bound and west bound traffic. West bound traffic will be able to get to the north bound US-69 ramp but that is the only access to US 69 over the weekend. 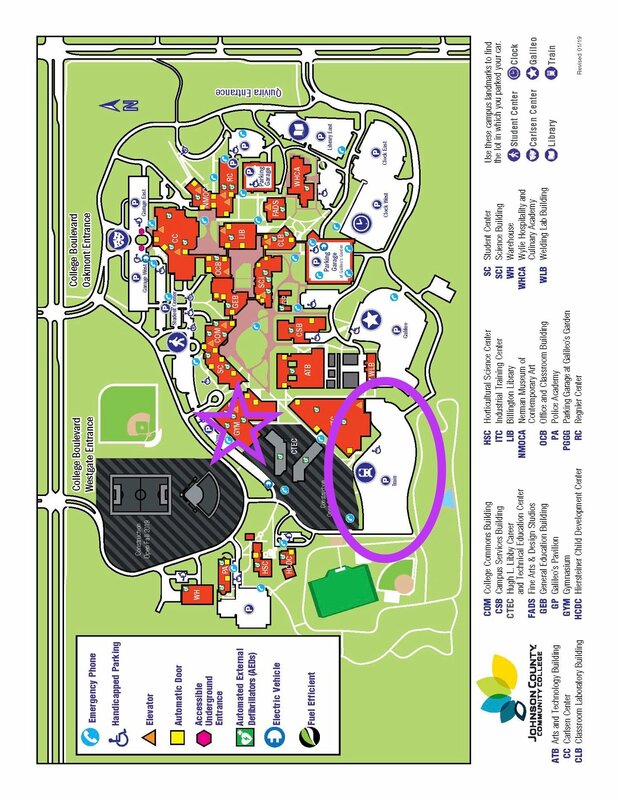 As a detour, use College Boulevard as you leave the Doubletree to get on the ramp to US-69 North, Exit 435 Hwy West, Exit Quivira and go south to JCCC. On the way back, head north on Quivira to 435 Hwy East, Exit Antioch north to College Boulevard, Take a right, head west on College Boulevard to Mastin, Take a right to the Doubletree. Click here for the rotation schedule. Pixel Perfect Photography will be onsite for action shots. Sign up here! Leotard pick up will begin at 7:30am each day and close at 7:30pm each evening. For Complete Region 3 Championship information, including Levels 7, 8, 9, 10 and Xcel, visit this link: Region 3 Championships.